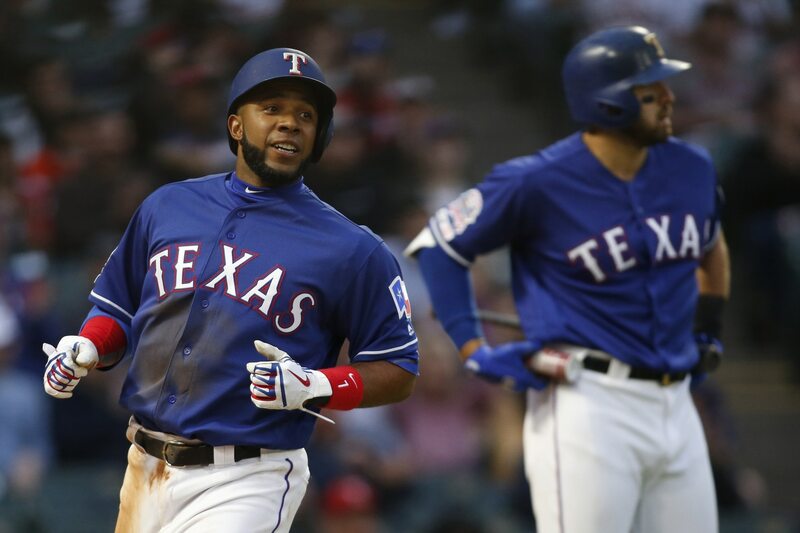 For the fifth time in his career, Texas Rangers shortstop Elvis Andrus stole home on Sunday against the Oakland A’s, setting a new high mark among active players. Andrus was locked in during the bottom of the first inning against Oakland, pouncing in the opportunity for thievery on a throw to first base. Andrus is also sixth among active players in total stolen bases with 275 in his career. This savvy move Sunday marked his first stolen base of the 2019 season.